 What is an Academy Affiliate? 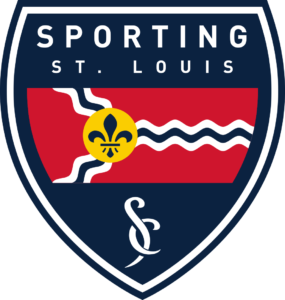 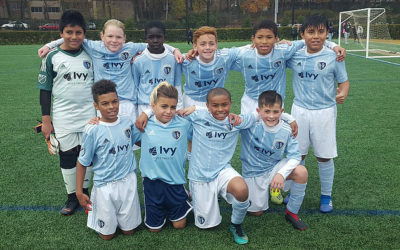 In addition to being members of the Sporting Club Network, select youth soccer clubs may also be eligible to be affiliates for the Sporting Kansas City Academy program. The clubs that rebrand as Academy Affiliates strive towards a common goal of growing the game, while providing the best possible resources, education, and developmental opportunities to all members both on and off the field. 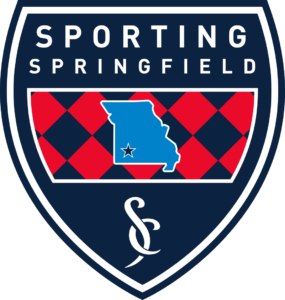 As an Academy Affiliate, each affiliate club has access to receiving discounted tickets to Sporting KC games! 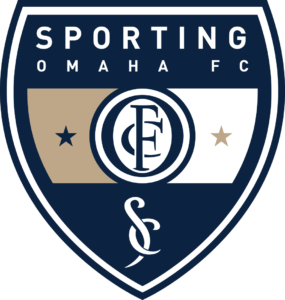 Click the button below to find the name of your Sporting KC ticket representative and their email/office number. 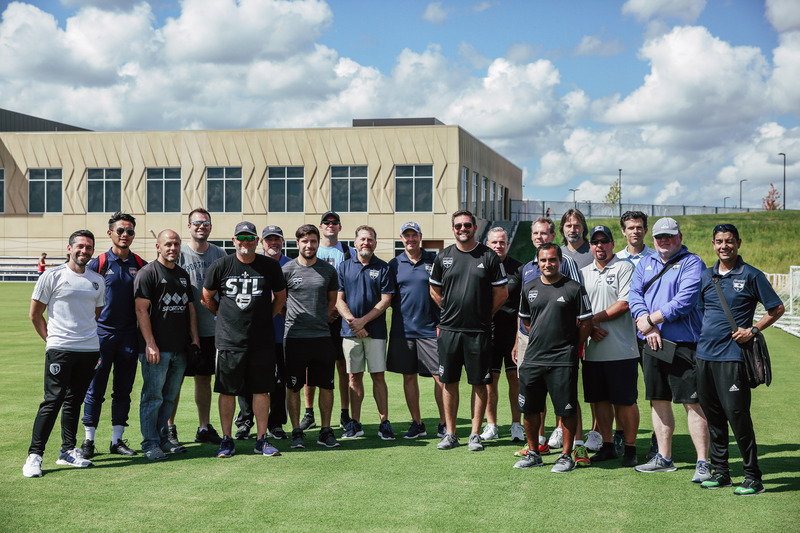 SKC Affiliate Observation Days will give the Academy Affiliate coaches the chance to observe training sessions from the youth & professional teams of SKC. 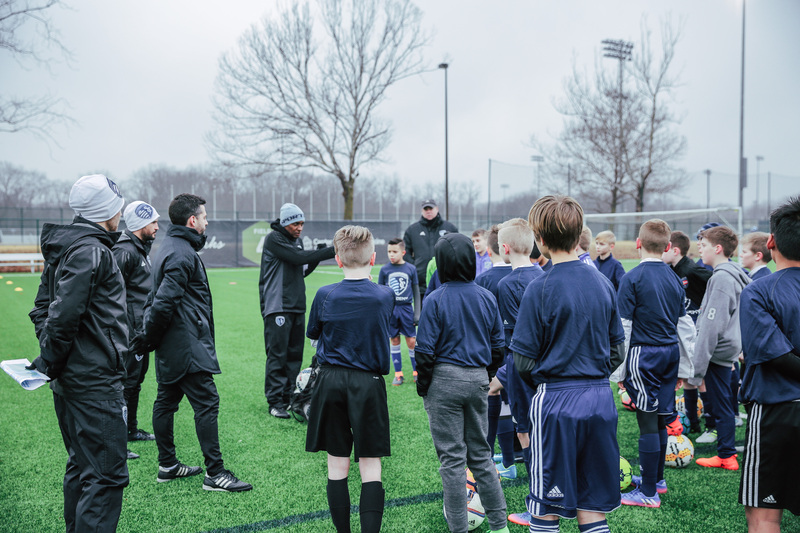 Depending on the daily schedule, these on-field coaching education could include the Centers of Excellence (U9/U11), the SKC Academy (U12-U19 teams), the Swope Park Rangers (USL), and even the SKC Senior Team (MLS). 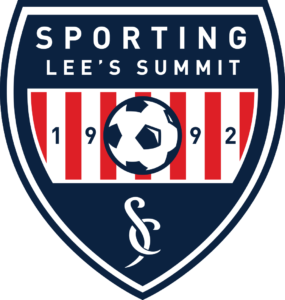 Periodically throughout the year, SKC may host Academy Affiliate Director’s Summits. 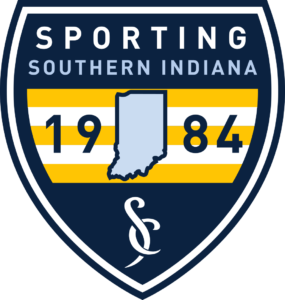 At these events, key Affiliate staff hear from guest speakers, participate in round table discussions & on-field demonstrations, and more. 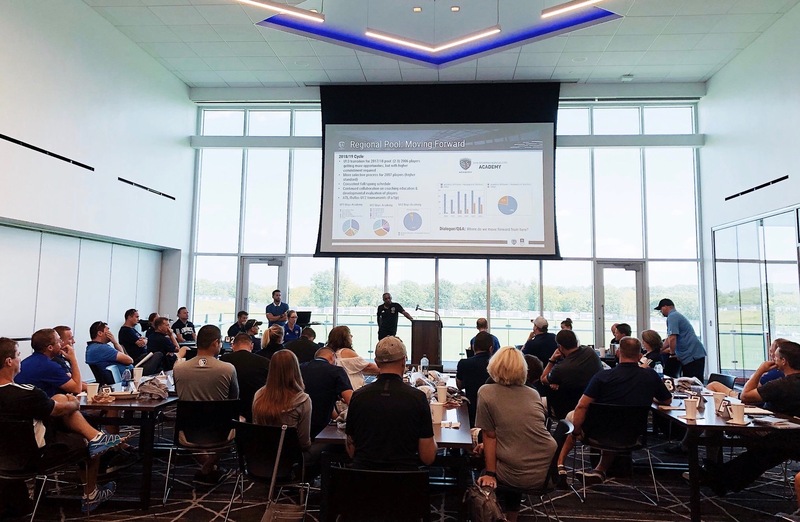 These events create a positive learning environment where Directors can share & increase their knowledge in youth soccer, and collectively work towards further developing their clubs. 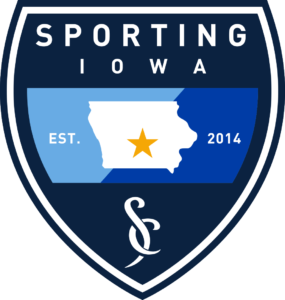 Sporting Club Network hosts two Academy Affiliate All-Star Experiences throughout the year, one in the spring and one in the fall. 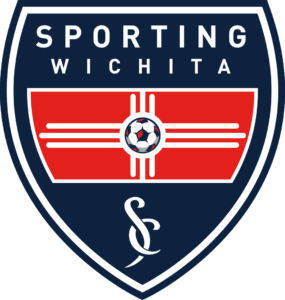 The All-Star Experience includes four All-Star teams, two boys and two girls teams. 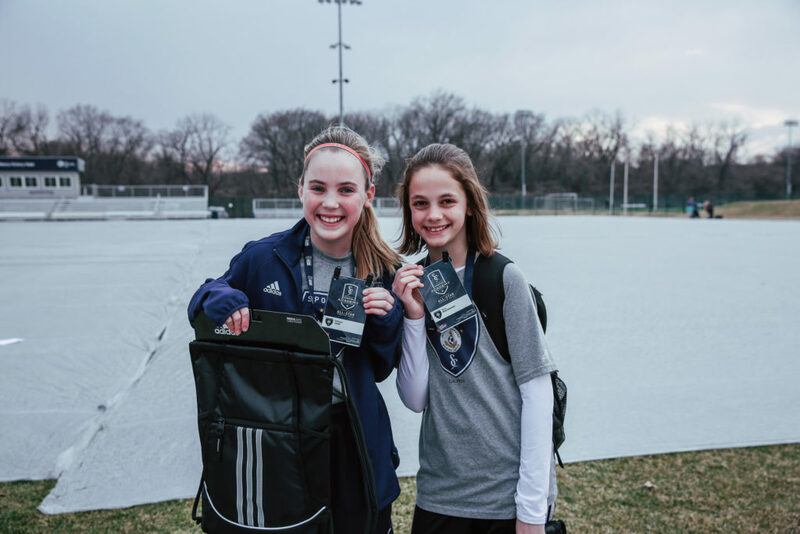 Each of our Academy Affiliate clubs has the opportunity to send top boy and girl players to Kansas City to participate in the All-Star Experience. 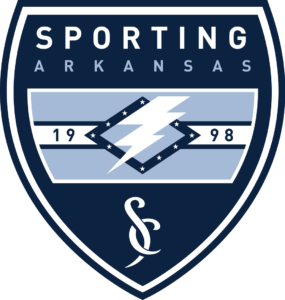 Exclusive chalk talk lead by a Sporting KC technical liaison, who breaks down the technical side of the SKC match pre-game. 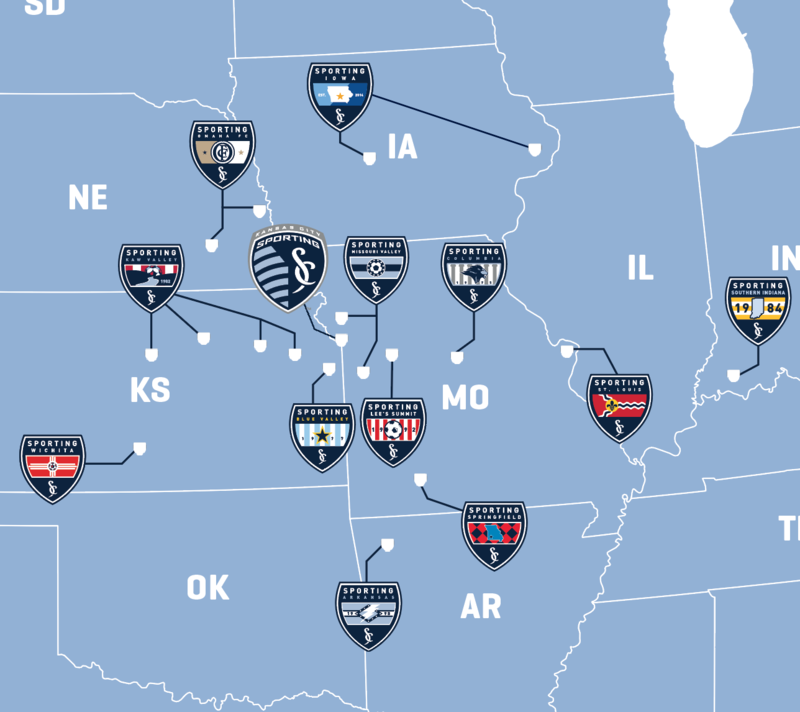 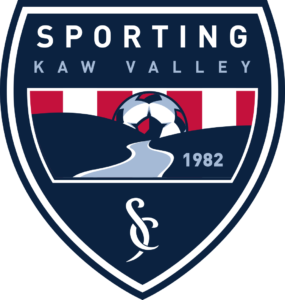 Sporting Club Network and SKC Academy have collaboratively created a regional player pool. 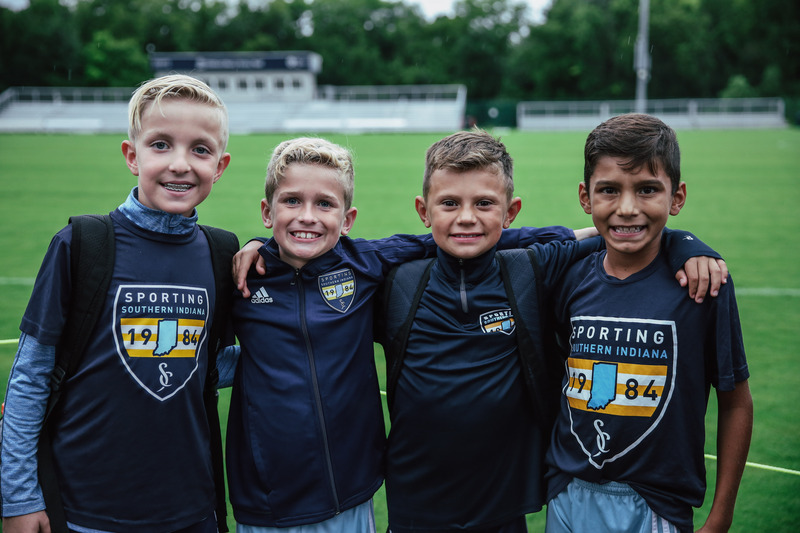 For the Academy Affiliate boys who are talented enough, but may have restrictions of travel/location, the pool gives them the opportunity to be a part of the SKC Academy while staying close to home. 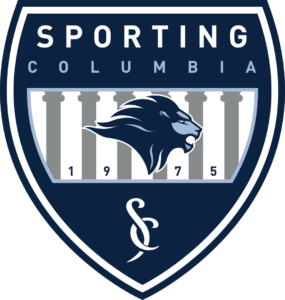 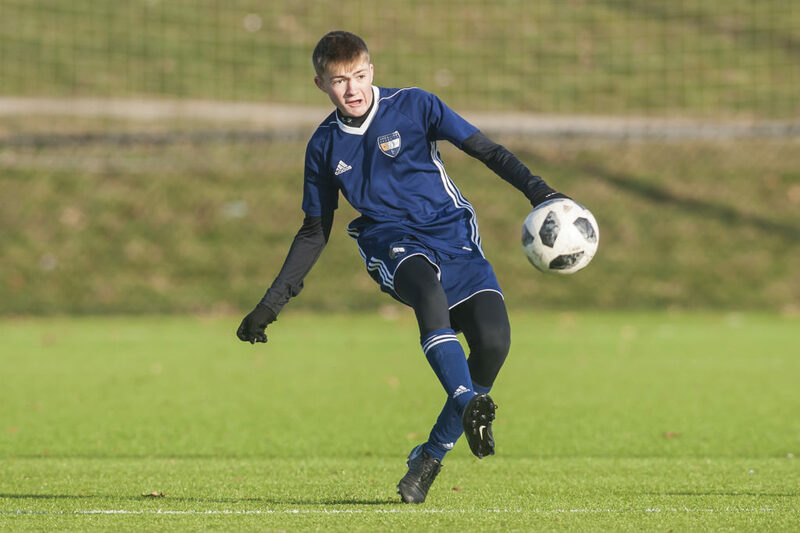 A total of 66 Academy Affiliate & SKC Academy players signed their national letter of intent earlier this month (February 6, 2019) to player soccer collegiately. 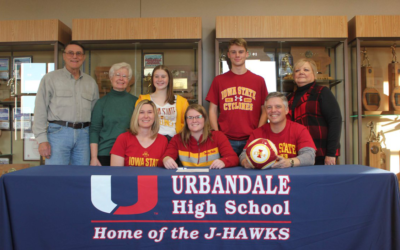 Read about all the college commits and where they’re headed next in their soccer career. 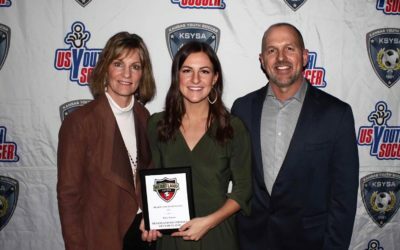 Eight Academy Affiliates and Sporting Club Network clubs were recognized on Saturday, February 2 at the Heartland Soccer Association + KSYSA 2019 Annual Awards Gala. 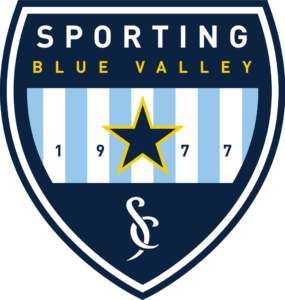 Twenty two awards were presented to our eight clubs that represented Sporting KC Youth Soccer at the ceremony. 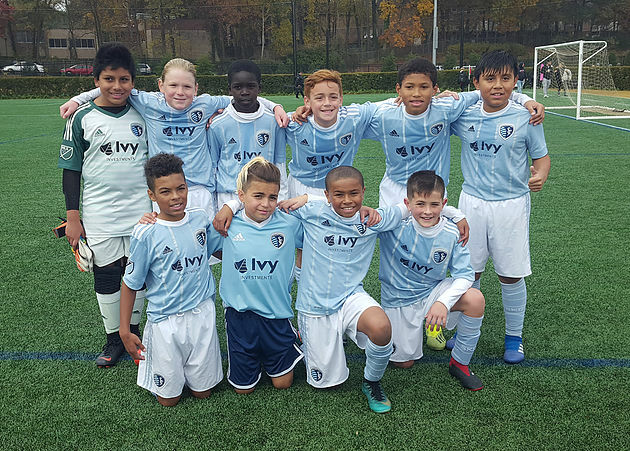 Five players from the SKC Academy Regional Player Pool (from 4 different Academy Affiliate clubs) joined the U12 SKC Academy this past month as they competed in the GA Cup in late November. 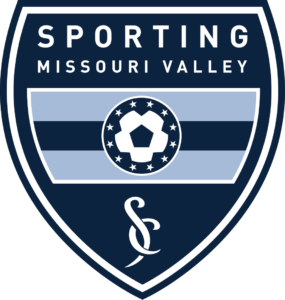 For more information on Academy Affiliates or on how to become an Academy Affiliate, please contact Evan Kirkenmeier at ekirkenmeier@sportingkc.com.